Off-Broadway theatre located at 126 2nd Ave in the East Village. 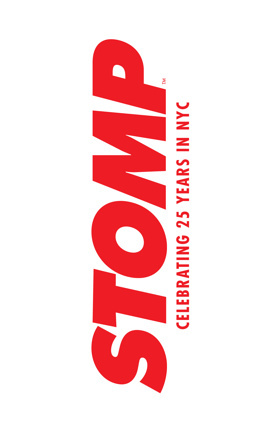 Home to Stomp since 1994. Restrooms are available on the upper floor.